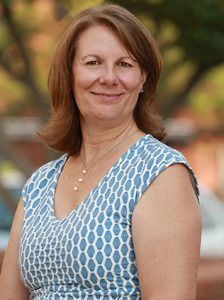 A Colorado native, Margie has worked in real estate accounting for more than 25 years. She has been married to her husband for over 30 years and they have 3 grown daughters and a grandson. She enjoys being outdoors, either in her garden or hiking and photographing our beautiful state.